Oral History Interview with Igal Roodenko, April 11, 1974. "Already a member of the Congress of Racial Equality (CORE), Roodenko helped to organize the Journey, an interracial endeavor to test the Supreme Court's ruling in the Irene Morgan case (1946) as it applied to public transportation in the South". "One of the most eloquent speakers in history, James Farmer used his voice and actions to inspire nonviolence and integration. As one of the Big Four leaders of the Civil Rights Movement, Farmer led and founded the Congress Of Racial Equality (CORE) and was integral in organizing the famous Freedom Rides in 1961. James Farmer taught at Mary Washington College (now University of Mary Washington) from 1984 to 1998. Thirteen reflection lectures were filmed by a local news channel WNVT-TV Channel 53". 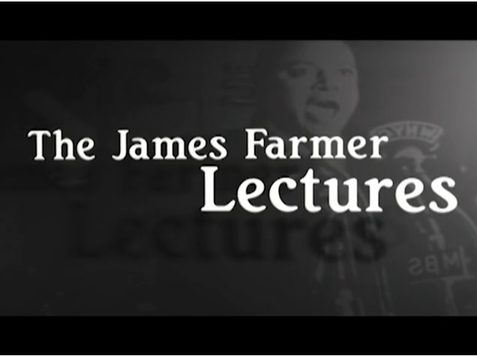 Image from the trailer The James Farmer Lectures: "In His Own Words." BlackPast.org. Reference center is dedicated to providing information to the general public on African American history and on the history of the more than one billion people of African ancestry around the world. 23 p. PDF Includes NC Essential Standards and teacher's guide for covering Freedom Rides of 1961. 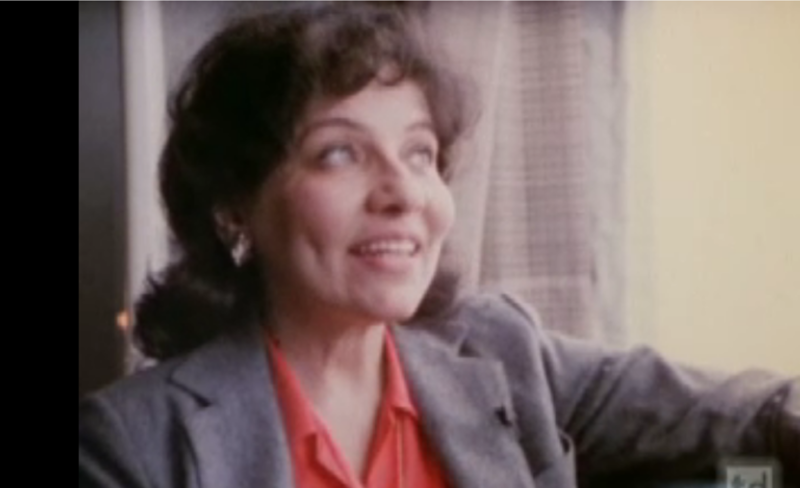 Interview with Diane Nash on Sit-Ins, the Freedom Rides and Voting rights campaign. Her Interview and Supporting Materials : Discussion questions and student handout.